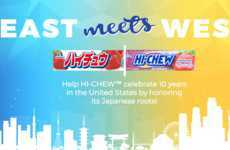 HI-CHEW is welcoming the fall season this year with the release of a limited-edition caramel apple candy flavor. 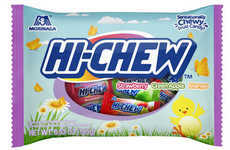 The new confectionery product is nostalgically flavored to remind of a candy-coated apple, which is synonymous with the autumn and seasonal celebrations in the minds of many consumers—yet the individually wrapped chewy candies offer an entirely mess-free way to enjoy the taste of the fall favorite sweet treat. 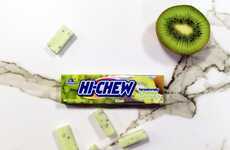 Each chewy candy boasts a tart green apple center and a sweet, buttery caramel exterior. 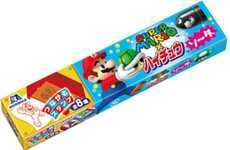 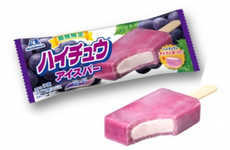 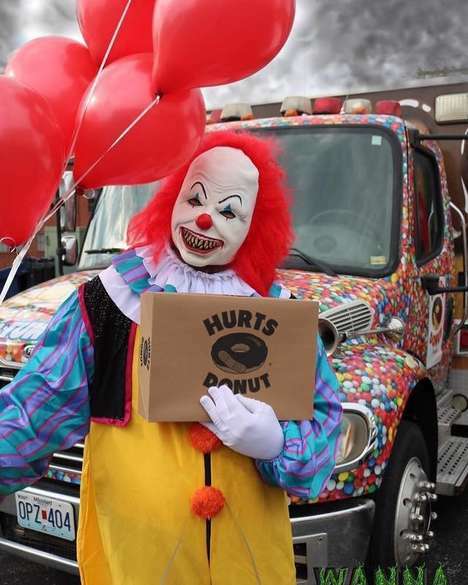 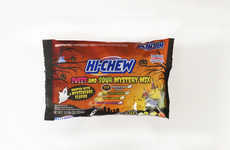 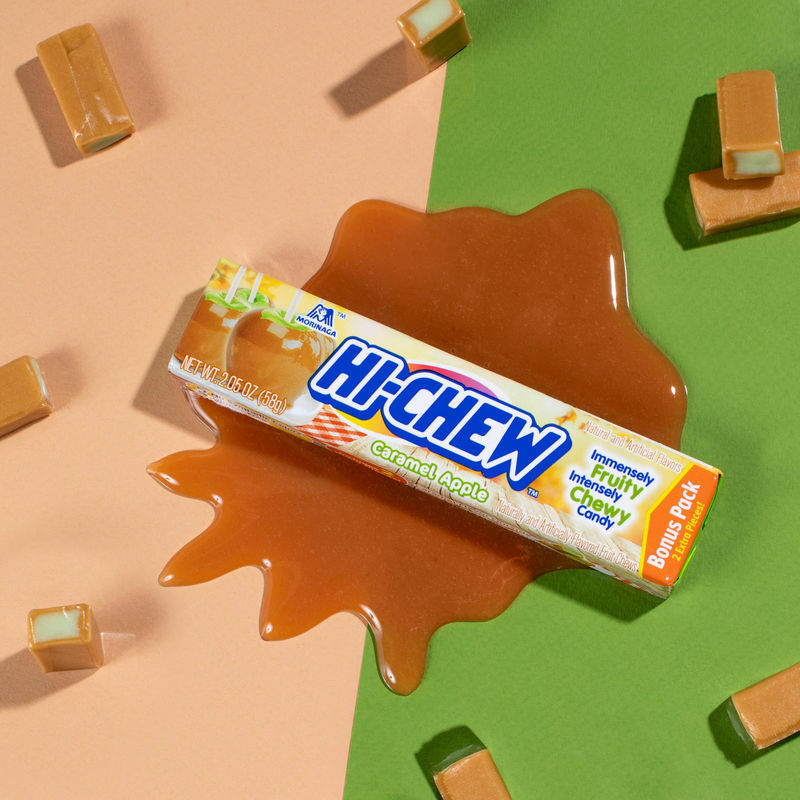 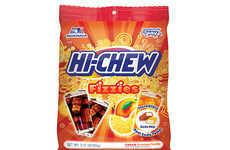 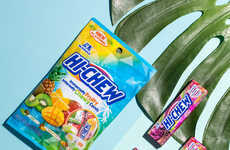 For the launch of this fun fall candy flavor, HI-CHEW commissioned a survey to discover whether Americans pronounce "caramel" as "Care-AH-Mel" or "CAR-Mel," with the results revealing that almost three in five Americans prefer the former pronunciation of the word.